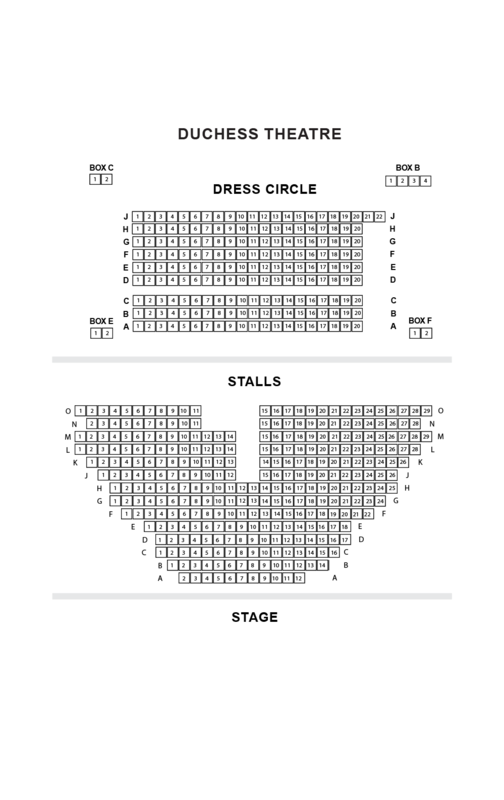 We do not curently have theatre tickets available for Blofeld And Baxter: Rogues On The Road This could be because we have simply sold out or it could be that this show is no longer running. The information on this page remains purely for historical and informational purposes. 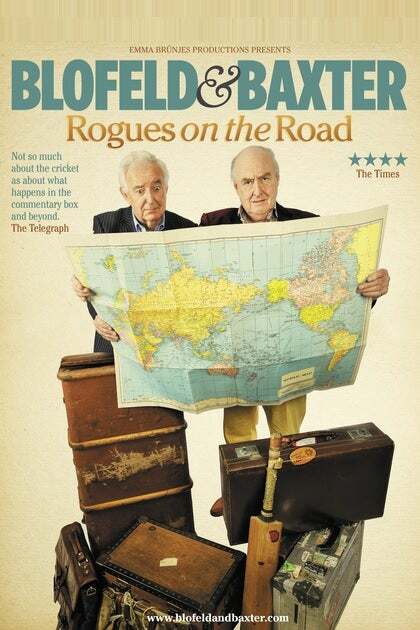 Blowers and Backers are back with Rogues on the Road - a brand new show crammed full of even more wonderful (and occasionally outrageous) reminiscences and anecdotes from two extensive careers spent broadcasting around the globe. Bastions of the beloved Test Match Special with over 80 years in the commentary box and touring the world with the programme between them, Henry and Peter have some tales to tell. And the fun, the games and outlandish characters, from Ian Fleming to Noel Coward, spread well beyond the confines of any cricket ground or studio. 2015 sees a completely fresh set of outrageous stories, after three years of playing to packed houses across the UK, including two successful seasons at the Edinburgh Fringe Festival, earning rave reviews and captivating audiences of all ages. In 2014 Henry also appeared on ITV’s The Chase and BBC’s Room 101 with Frank Skinner. Henry ‘My Dear Old Thing’ Blofeld is one of Britain’s most loved and recognisable broadcasters An ever-distinguishable voice, even in his septuagenarian years he is indefatigable at the mike, delighting the audiences of TMS and beyond. Legendary producer of TMS, Peter Baxter has been corralling lost passports, misplaced visas, and errant broadcasters for over 34 years. Between them they’ve seen plenty of shenanigans across the years.